He recently revealed about the tauts he always had to put up with since he started losing hair at the age of 25. Derry who is now retired from his boxing career had to admit to the public about the fact that he was referred to as a “slaphead” by his fellow colleagues. 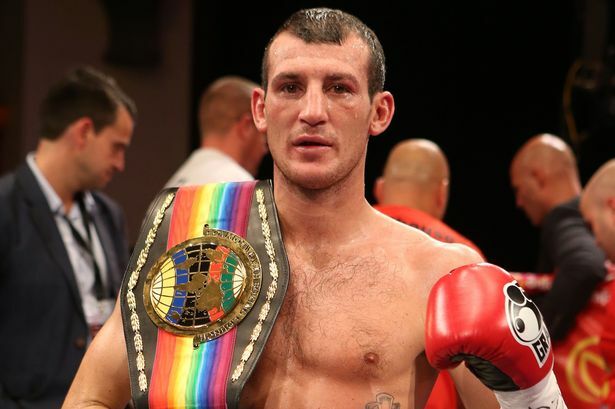 Having acquired the title of British and Commonwealth Lightweight Champion, the 33-year-old stepped down from boxing after a tremendous defeat from Ohara Davies in March. Derry who had plans of getting a hair transplant eighteen months back said that he could find the right time since he always had to train and other various activities. The star who had the hair transplant performed at Skin Clinic and Hair Transplant centre in Mossley Hill also said that her wife Michelle was never bothered about his hairline, but him as a man had to undergo the procedure to recover his hair. Hair loss is quite common even among celebrities in any kind of field. A hair transplant is a modern way to remove hair from the back of the head to the bald region. Derry is now delighted about the results he is getting after the hair transplant procedure in April.